Dee4Three wrote: The last thing I want anybody to do is take it for what it is if it causes more frustration than joy. There are feedback and impressions threads for that, and we get it, you hate this game ; it's your right, you have your arguments (but i know it's useless to "debate" with You). But your frustration spills over almost every other topics : video, problems, modding. So, please dont play the frightened virgin. Are you kidding? What the hell is this? 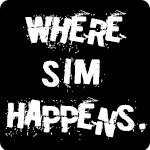 Someone posted a video stating it felt sim, so I posted two videos in the same section stating why I disagreed (and gave my reasons). If a comment can be made in the video section about gameplay, I can post videos in the video section also talking about gameplay. I am quite sure that it isn't against the rules, or frowned upon. Also, calling it "trolling", it's not trolling in the least, and I am not "spamming" threads. I've given detailed feedback in the feedback section, commented on sluggish play in the sluggish play thread, and commented about somebody ELSE'S gameplay comment in the video section with my own videos and explanation. Stop coming at me, we discussed this. Dee4Three wrote: Stop coming at me, we discussed this. Stop spamming threads and probably I'll. Again, I have not spammed the 2K19 section. 99-00 Raptors vs 04-05 Suns highlights. This video features Mr. Stars Vince Carter, and EGS MLLR TMAC and ball. This is HUM vs HUM gameplay, I'm the Suns here. Hold on, so there is no portraits for all players? No Oak, Davis, Nash, Stoudemire portrait? skoadam wrote: Hold on, so there is no portraits for all players? No Oak, Davis, Nash, Stoudemire portrait? Yeah, a lot of missing portraits this year. They are even using a lot of the fake placeholder portraits from 2K10 days (and some from even before). They are using a lot of them. Its few hours for teenager to complete 100 portraits. How its possible they dont have time for basic things. They have whole year. I dont understand. Is it because of copyrights? I guess they have to pay for using photos. Here are some examples. I counted, and it contains about 30-40 of these from last gen. If you remember correctly, these were used for the classic players when a portrait was missing. It's the last gen graphics. For the record, I'm cool with this as long as I love the gameplay, because that matters most. But, maybe they think that most people won't notice, or it's mostly younger people who didn't play the older games. Knock it off. I won't ask you again. Jazz vs Nuggets using the new chinese global V2 that was discovered. Proud to be an user of this forum. Dommy73 wrote: PS anybody think that in MyCareer we'll be able to buy MyPhones and MyCubes and then get tons of MyBills? 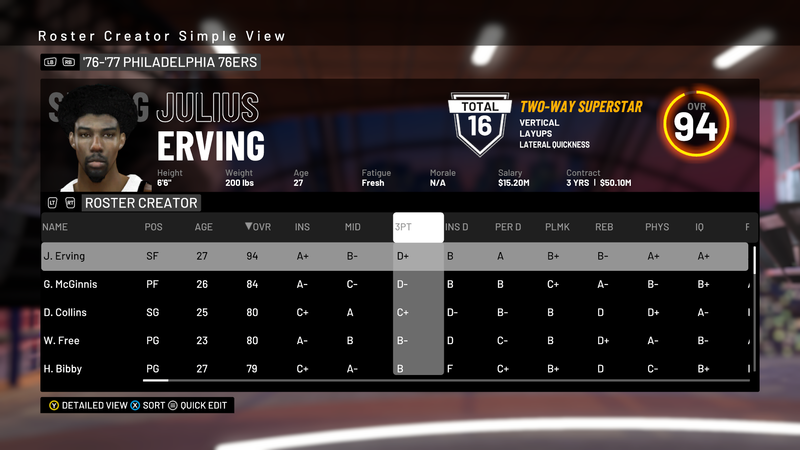 Improved movement with sliders. Me vs my brother. I think i still see skating all over the floor. I know you guys probably already tried but must ask. Did you try to set quickness at 0? skoadam wrote: I think i still see skating all over the floor. I wasn't able to improve the skating at all. I aimed to improve speed breaks/acceleration issues, invisible walls, passing delays, and speed in general. Two player COOP fun. 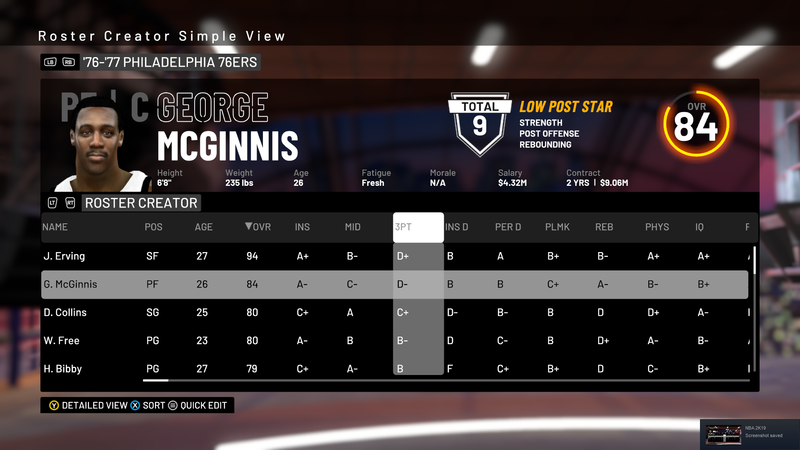 My brother and I using retired legends vs the Phoenix Suns. The game would go as it would in real life. These are are the game highlights. 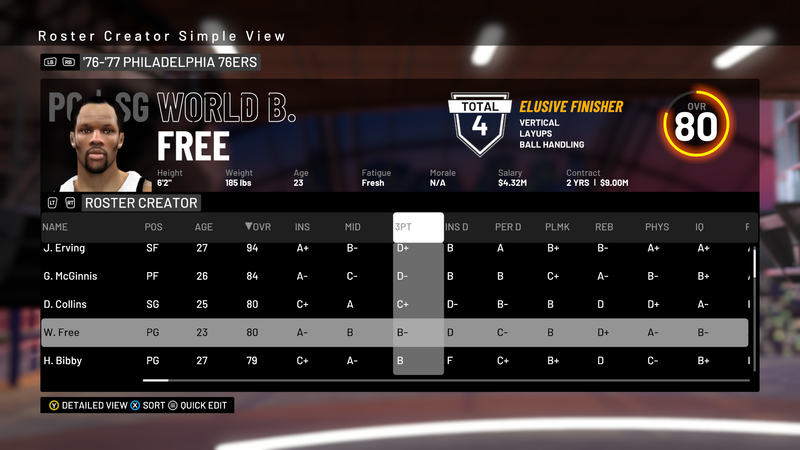 This is actually HOF default with small slider tweaks. Kings vs Pacers game highlights. I'm using the Kings here. This one went out by request.